Here we are well into the summer and I am late, late, late with everything. I didn’t get my vegetable garden going until early July. 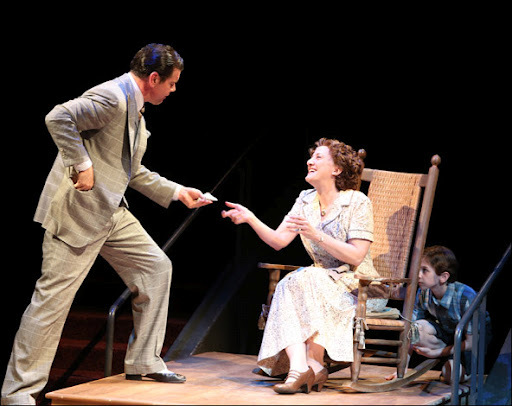 I never did a Crass Commercial Announcement for The Music Man at Arena Stage, where I’ve been playing Mrs. Paroo for weeks and weeks now. I haven’t talked about my writing work. “Are you ever going to blog again?” John asked me, so today I have resolved to sit down and do it. It may be a bit disjointed so please forgive me in advance. So first things first – a Crass Commercial Announcement for The Music Man. We only have 14 more performances to go and there are some great ticket deals available, so I suggest you hustle on over to Arena Stage‘s website and take advantage. The show is a lot of fun and has a great cast. Two of them are pictured with me in the photo above: Burke Moses as Harold Hill (bamboozling Mrs. Paroo, who seems to be delighted about it) and Ian Berlin as Winthrop Paroo. I don’t do a great deal in the show – don’t dance, barely sing and generally just do the Irish accent and make the occasional funny – but there’s so much else going on that you won’t miss me. The photo, by the way, is by Joan Marcus, Broadway photographer extraordinaire. The garden is kind of pathetic this year. John got it tilled for me, but it was so wet in the late spring/early summer that the soil clumped up in great nasty clods and then dried that way while I was occupied with getting The Music Man up and rolling. I finally took a hoe and bashed the biggest clumps into submission and put in a scanty version of my usual vegetable patch: three Roma tomato plants, a Black Cherry tomato, a Brandywine and some kind of orange hybrid (the name of which escapes me now), a basil plant, a Red Cherry pepper plant, and a couple of watermelon seedlings. 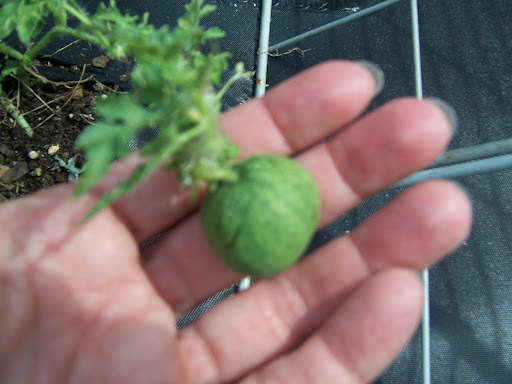 This is a wee little watermelon, but I have hopes that it will be less wee in the days to come. I must say that, even with a late start and probably owing to the combination of decent rain and absolutely vile heat in this area of late, the vegetable plants are growing at a lusty pace and I may actually get something to eat out of the patch by September, maybe. And now the writing. After hammering away at it almost nonstop for the past year, Book 1 is finished. It’s an adult fantasy (and by adult I mean it’s not for kids, you dirty-minded people) and it’s tentatively entitled Kinglet. Three people were kind enough to act as my “beta readers” for the manuscript and have given me a lot of really terrific feedback, and all three brave souls are now launched into reviewing the sequel while I tweak the first book. Knowing full well that the odds are completely against me, I have also begun pitching agents to represent the book and have already received my first two rejections (yippee!). I’ll pursue this Plan A until I get an agent or dissolve into an ink-stained puddle, whichever comes first, and then there’s a Plan B and a Plan C and even a Plan D. I also submitted a short story into a competition and didn’t get squat from that, so said short story has been fired off to yet another contest and we’ll see what happens there. Meanwhile I writewritewrite and the whole process makes me curiously happy, rejections and all. And no, I didn’t do a lot of working out. I did at first, and felt better for it, but for some reason when I’m doing a show, it’s hard for me to get motivated. Once The Music Man is closed and I’m at loose ends for a while, I’ll probably get back into some sort of program. John gave me a bicycle for my birthday (and I should really be out riding it now, because it’s a beautiful morning) and I still have the Wii and now that I’ve lost so much weight stuff is starting to sag, but there’s no huge rush. My garden is far more pitiful than yours. 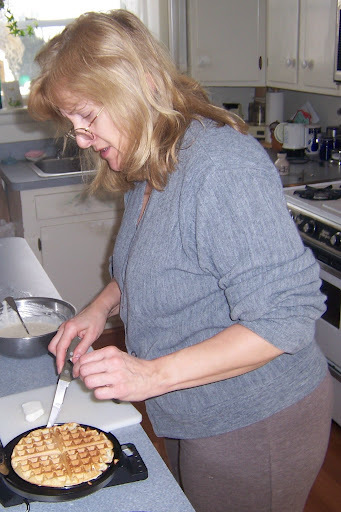 My zuccini is dying – do you know how hard you have to work to accomplish that? Benign neglect does have an up side though. I think I have a volunteer pumpkin. I knew there'd be benefits to hosting a jack-o-lantern carving party here last year.I wanna be a Beta reader! Also I will be beta shopping soon, – the people not the fish. Tradesies? Wow, congratulations on your weight loss, Donna! Going from a 16 to an 8 is quite an achievement. :)Also, don't feel bad about the tomatoes–the only types I could ever get to grow reliably were Big Beef tomatoes, which seem oblivious to all heat and water conditions.